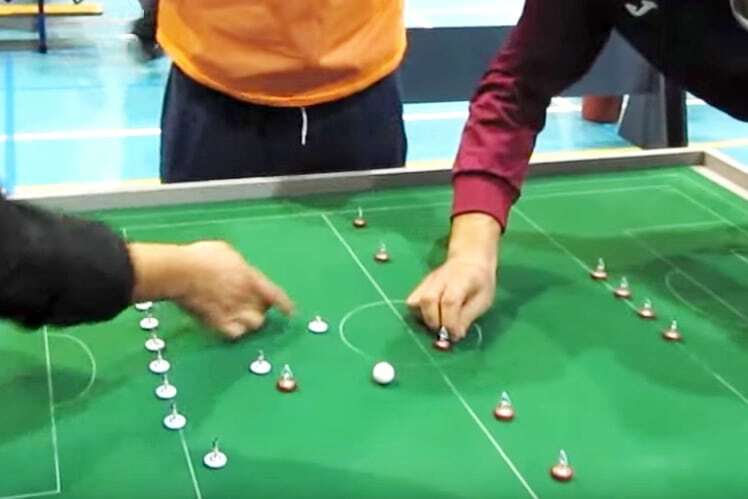 Welcome to Subbuteo Table Football camp! 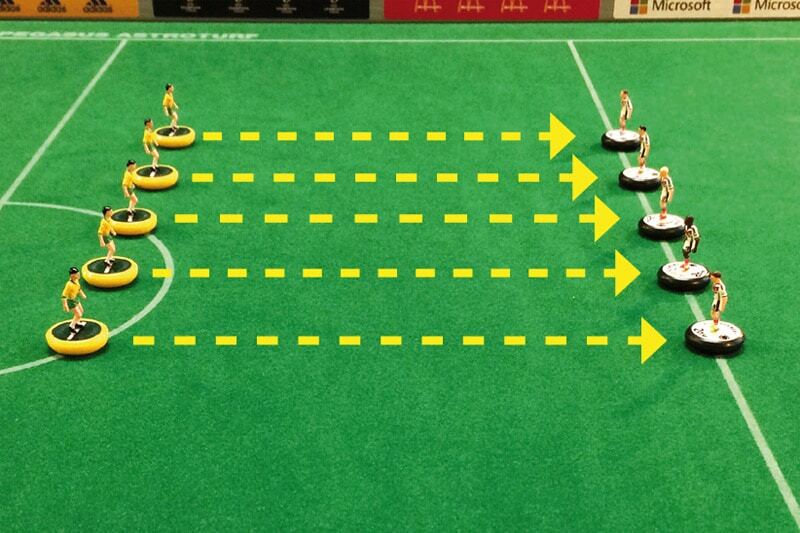 On this page, Subbuteo beginners will find a bunch of Subbuteo training exercises to improve their flicking skills. 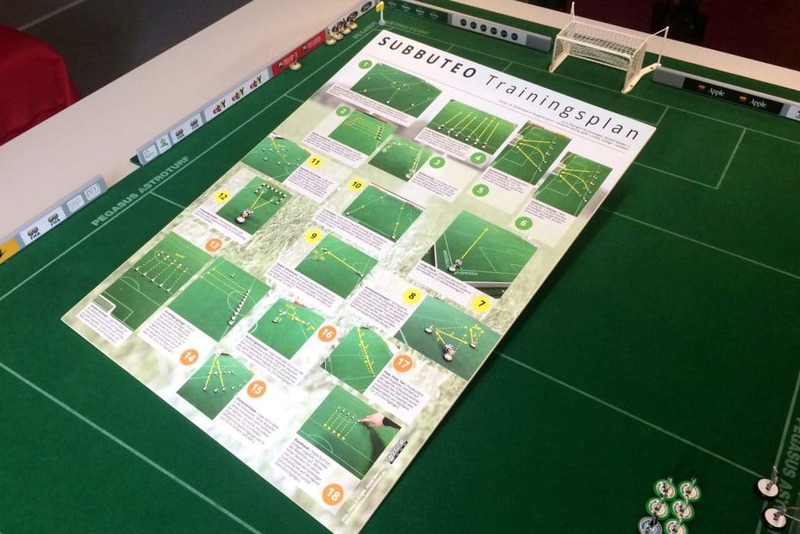 Being a rookie myself, I arranged some existing Subbuteo training lessons from the web with own ideas and organized them in three categories: easy, medium and difficult. Each category contains at least six lessons and will approximately take 20-30 minutes. 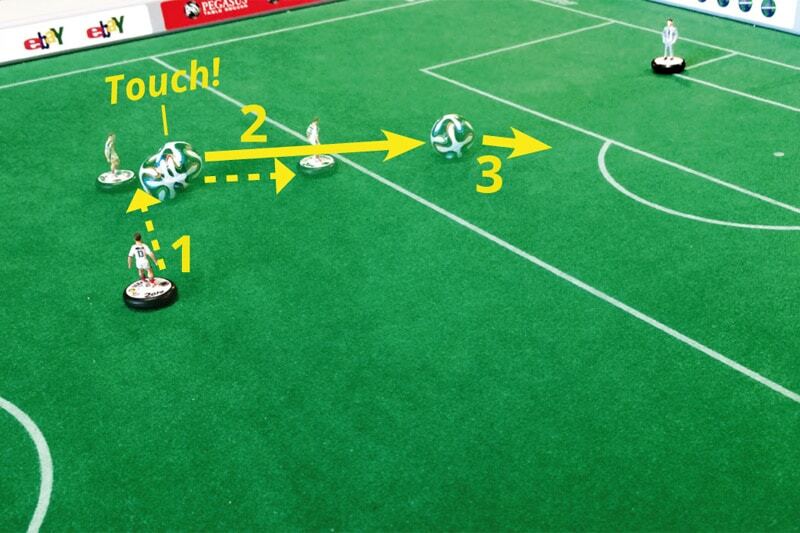 Have fun and feel free to add your ideas for exercises in the contact section below. 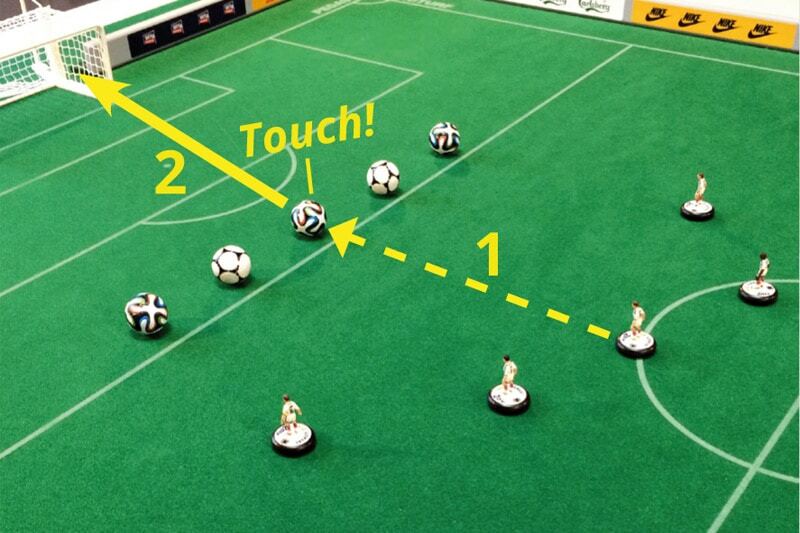 Begin with some exercises that improve your basic flicks and shots. Combinations, blocks and more: Get better on longer distances. Do it like the pros – these exercises will challenge all of your starters skills. Free pdf download with our first 18 lessons at a glance. Let’s have a closer look at the games of the best players.